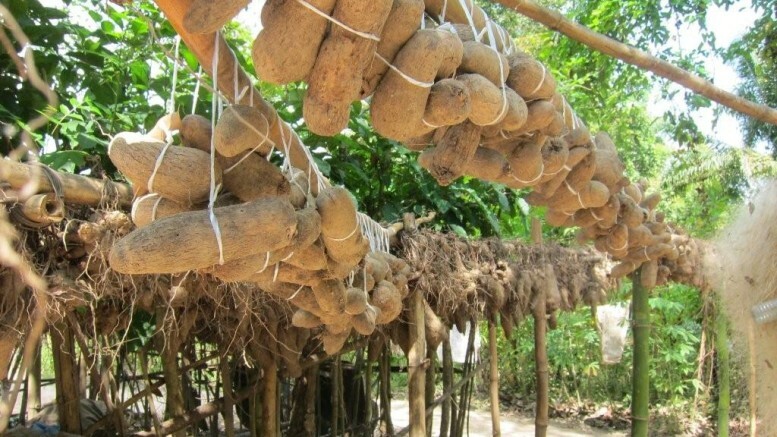 The federal government has invited yam specialists from the United Kingdom to liaise with local exporters on the preservation of the food crop. This was disclosed by the Senior Investment Adviser to the Minister of Agriculture and Rural Development, Irede Ajala, at a diversity dialogue organised by Synergos in conjunction with the Bill Gates Foundation on how to drive an inclusive economy through youth in agriculture. Ajala said the British experts will enlighten the local yam exporters on the importance of food safety, standardisation, food health and quality control, adding that for Nigeria to compete in the global yam market, it must uphold international best standards. Ministry of Agriculture officials sealed the deal during their visit to the UK, two weeks ago, to investigate the allegation that some Nigerian yams were rejected at UK ports for being substandard. While he insisted that at no time were Nigerian yams rejected in UK or the United States, the aide to the minister, said Nigeria loses 30 percent of its annual yam harvest because of inadequate storage facilities. “These are the burning issues we want to address; the Nigerian yam farmer needs to get more seeds at low prices. The government has also created a machine that helps in heaping yam and mechanising its production, to encourage businessmen to go into selling yams locally and for the export market. Agriculture has been the main driving sector of the economy over the past two years. So, it is only sensible for a people to canvass for more support for that sector,” Ajala said. Though Nigeria accounts for 67 percent of world yam production, less than one percent of the output is exported. The Country Director Synergos, Adewale Ajadi, predicted that the profit from yam, in the long run, will outgrow the income from crude oil. Ajadi said that a tuber of yam is old for N500 locally but in the UK, a small tuber of the same yam goes for£7. “N500 is less than £1 so exponentially there is a benefit for a farmer who can export this product. We waste about 70 percent of our agricultural produce every day. 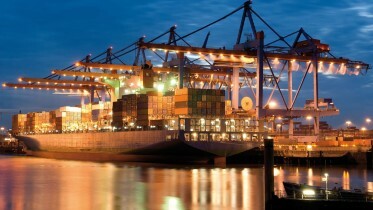 We need to use what we have to get what we need,” he said. He added that Synergos had also been engaging government on the feasibility of organic industrialisation whereby the cassava peels, usually discarded as a waste product, can be converted into feed for cattle. He said young farmers were already talking about 2028 and how to transform the country from a country of consumers to that of producers, adding agriculture is going to be Nigeria’s source of world excellence. The founder of Synergos, Peggy Dulany and the Special Adviser to the President on Social Protection Plan, Mrs. Maryam Uwais and a representative of Benue State Governor, Prof Dennis Tyavyav, were among the dignitaries that attended the diversity dialogue. Be the first to comment on "FG Consults UK Experts on Yam Preservation"